Christmas is a mysterious, as well as magical, time of year. Strange things can happen, and this helps to explain the hallowed tradition of telling ghost stories around the fireside as the year draws to a close. Christmas tales of crime and detection have a similar appeal. When television becomes tiresome, and party games pall, the prospect of curling up in the warm with a good mystery is enticing--and much better for the digestion than yet another helping of plum pudding. This book introduces of readers to some of the finest Christmas detective stories of the past. 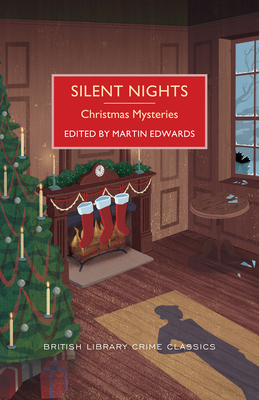 Martin Edwards' selection blends festive pieces from much-loved authors with one or two stories which are likely to be unfamiliar even to diehard mystery fans. The result is a collection of crime fiction to savor, whatever the season.